Both natural teeth and teeth with restorations survive best in an oral environment that is clean and where the intake of harmful foods is controlled. Our preventive oral care program is designed to help prevent new cavities, preserve teeth that have been restored and manage periodontal disease. 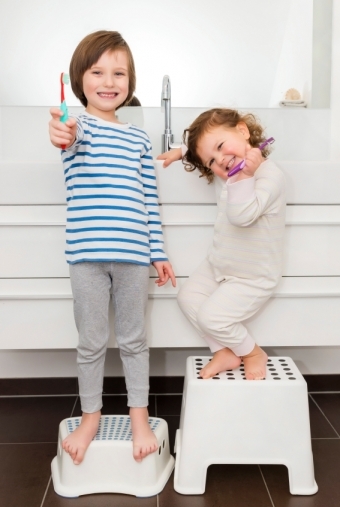 At the initial visit, oral hygiene instructions are reviewed and are reinforced at subsequent recall visits. For more information about preventive dental care and how you can keep your smile healthy for life, contact the Cloverdale Crossing Dental Group team today!